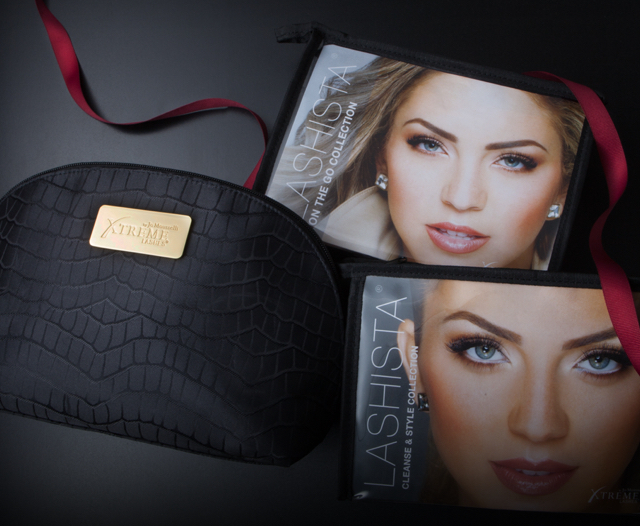 Long lasting, high-performance, and lash compatible – with these gifts you'll surely impress all beauty obsessed Lashistas®! Also, don’t forget to book your lash appointment now and turn heads on all the Holiday parties with beautiful eyelash extensions. 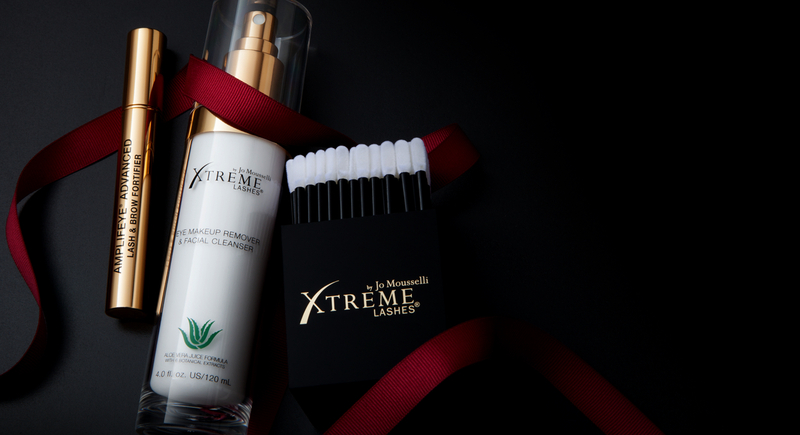 Gift her one of the luxurious products in this guide or get the all-new Xtreme Lashes® eGift Card so she can choose! 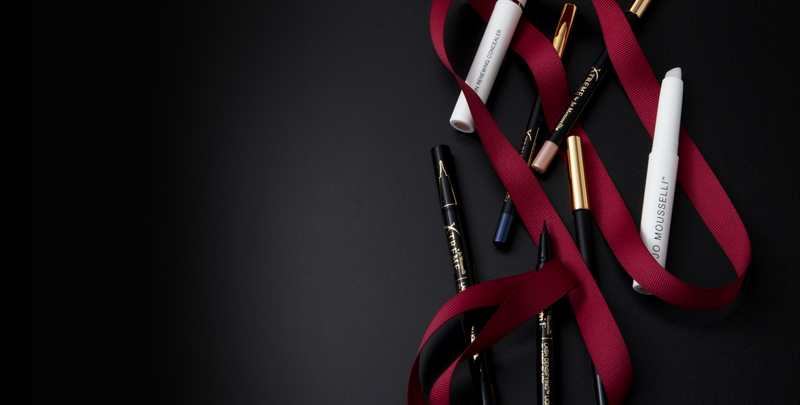 This exclusive collection includes full-size products to create eye-catching looks for your holiday parties, plus everything you need to cleanse and maintain eyelash extensions. Going out of town for the Holidays? This collection includes travel-friendly essentials to keep lashes and eyes looking fabulous wherever you go. This specialized collection features must-haves designed for all-over and targeted cleansing and makeup removal for after the holiday party. 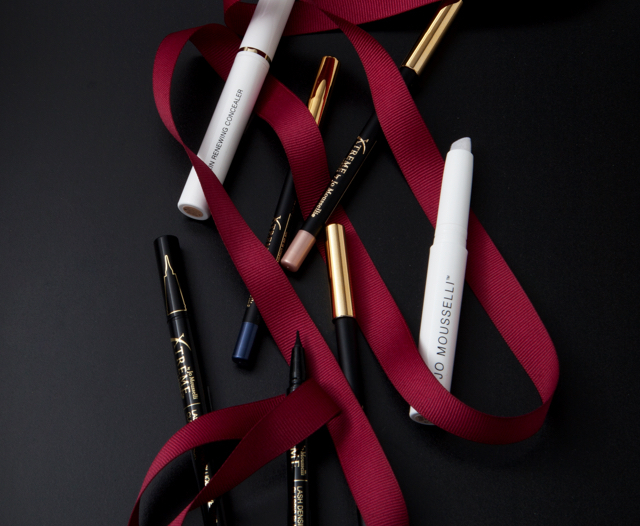 Design a dense lash look with this double-sided, felt-tip liquid eyeliner, peptide-enriched to nourish your lashes. Achieve a perfectly defined eye with this luxuriously smooth, smudge-proof, and exceptionally long-wearing formula. Reveal a renewed complexion with an anti-aging concealer formulated to provide a three-part holistic rejuvenation to the skin and cover blemishes, dark circles, and uneven skin tone. Gently cleanse and nourish lashes, brows, and skin with this soothing aloe vera juice-based formula that also contains six botanical extracts. 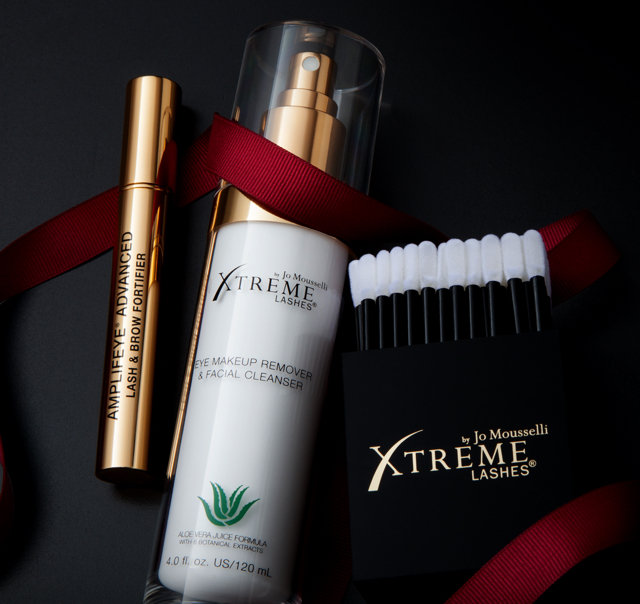 Use this powerful serum with the ultimate goal of achieving lashes and brows that appear fuller and look more youthful. Clinically proven results. Cleanse lashes and brows and correct any makeup mistakes with this flexible silicone paddle-style cleansing applicator. Can’t decide on the right gift? 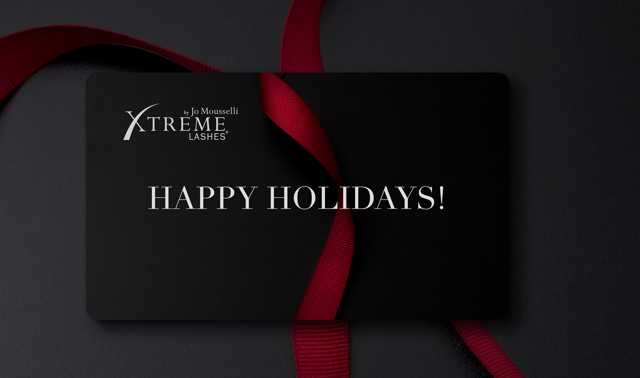 Let your friends and family get exactly what they want with the all-new Xtreme Lashes® eGift Cards.